As the cost of education continues to skyrocket and job prospects remain less than robust in a tough economy, the answer to the question, “What are you going to major in?” seems more important than ever. There’s just no way around it. We all know it: education is expensive. A fact that becomes more and more true with the passing of time. A four-year degree at a public university costs, on average, around $37,343, while an education at a private school will set you back $121,930. While statistics show that a college degree will undoubtedly open doors and increase your earning potential, you need to choose your degree carefully to ensure you’re making a wise investment. So, with that said, let’s jump right in, shall we? 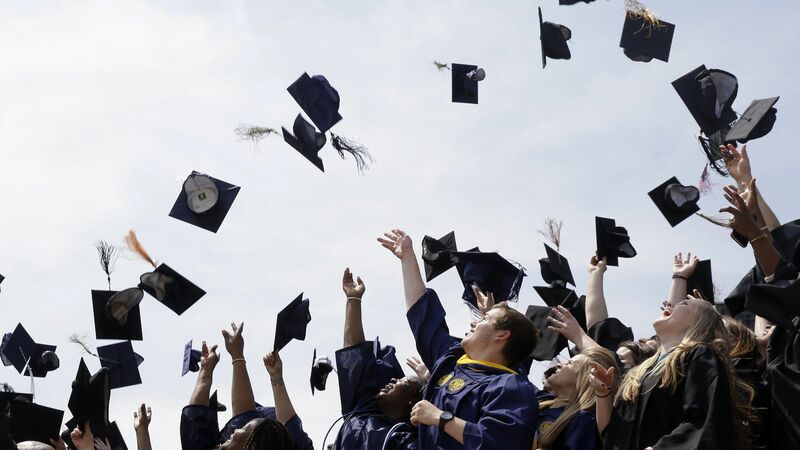 Today we bring you the top paying degrees and majors (in the U.S.). Click ‘Next’ to start the slideshow.